Emmanuel 2017 Classroom resources to support exploration of this year's music - focusing on the themes therein and what the message conveyed is calling us to be can be viewed here. 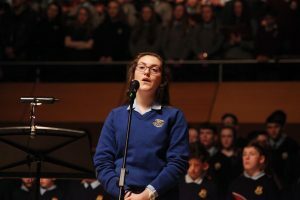 The Emmanuel 2017 concerts took place on March 6, 7, 8 & 9, 2017. We enjoyed singing with you there! 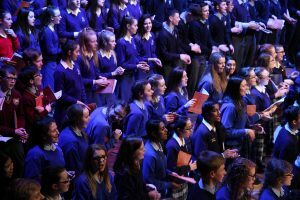 The list of participating schools for 2017 can be viewed here. 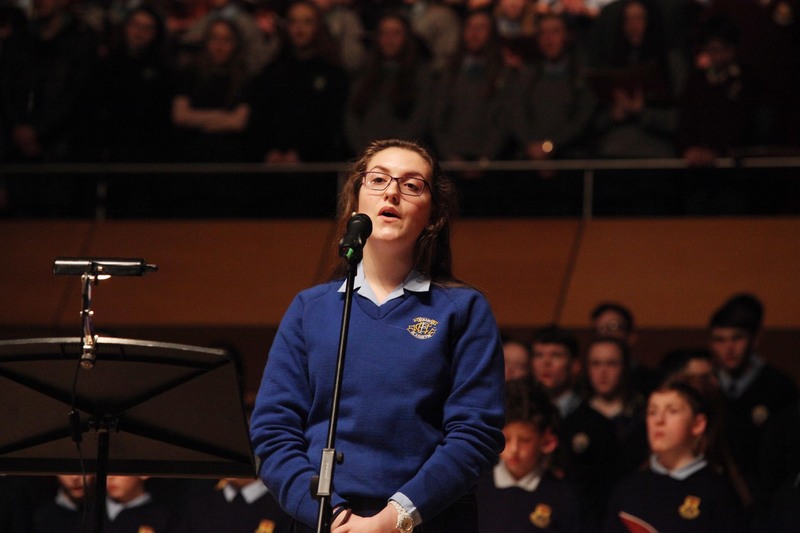 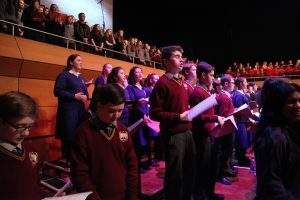 Over 2,000 secondary school students from 60 Schools from around the Archdiocese of Dublin performed the repertoire of Liturgical Music at these concerts in the Helix. 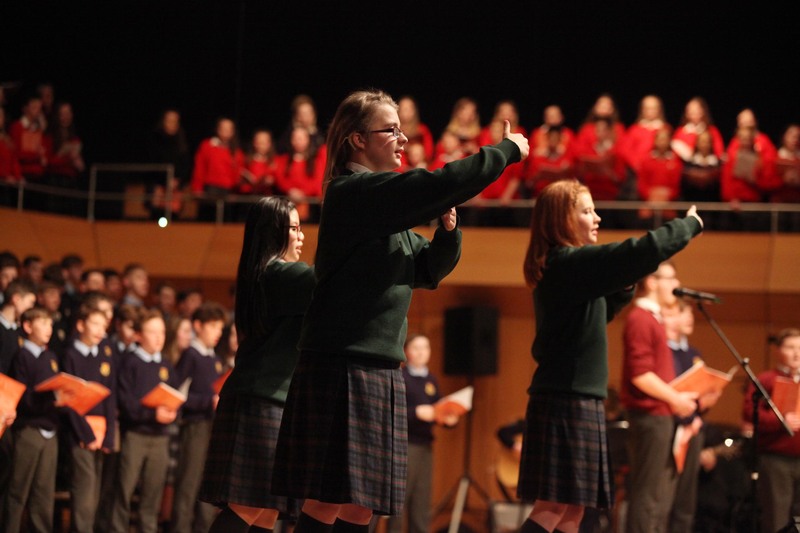 To learn more about Emmanuel and it’s wonderful impact on school communities, click here. 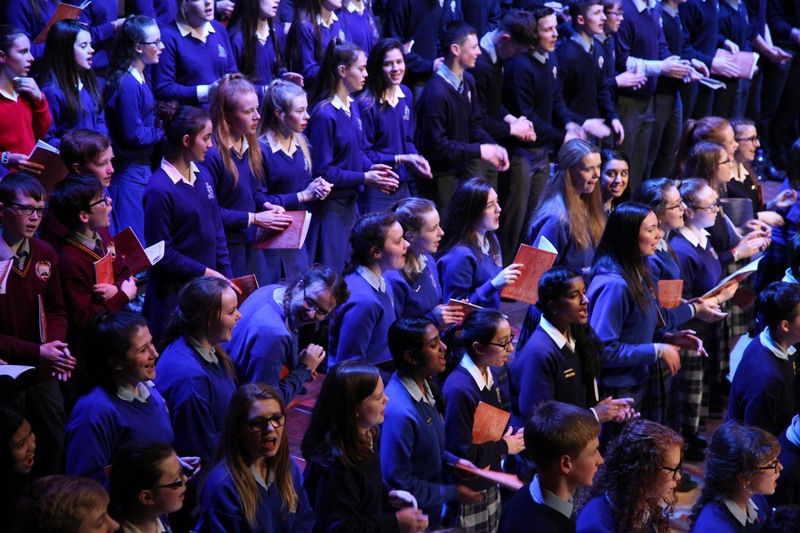 If you are considering involvement in the programme in the future, take a look at these informational slides - Emmanuel to get a sense of what's on offer to you and your students.